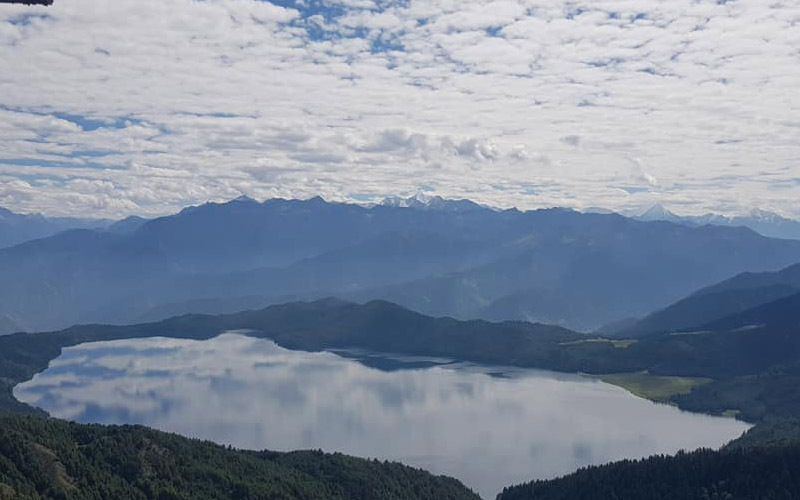 Awesome experience of traditional villages, green hills, forest, landscapes and mountains are the main attraction and the main highlights of this trip to see Mount Everest from Nagarkot view tower. 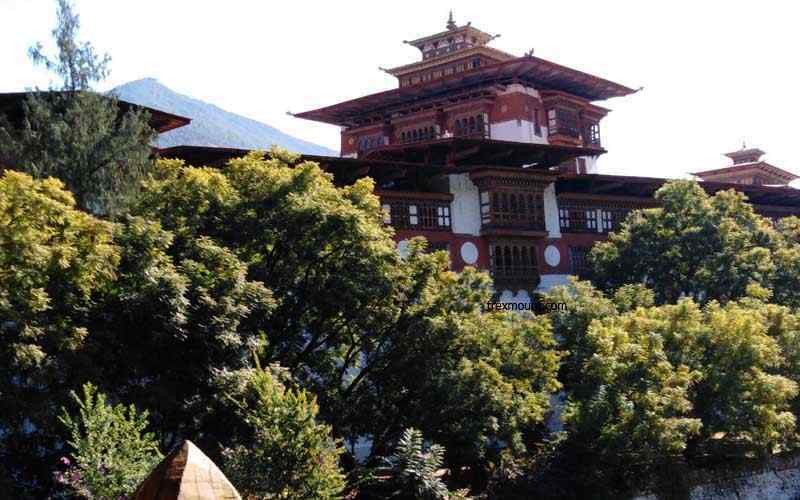 There will be much more to experience in this trip such as ancient culture, religions with old heritage with views of high snow capped mountains is quite something, out of this world feeling, trekking in the pristine forest with rhododendron trees around famous view points of Chisapani, Nagarkot and Dhulikhel with a visit of holy Namobuddha monastery area, beneath central Himalaya, dramatic variation from Mediterranean to alpine climate and in stunning landscapes, daily amazing panorama views with views of mountains from Manaslu, Ganesh, Langtang and Jugal Himal extending towards Everest, fascinating traditional mid hills Tamang, Newar villages makes this wonderful journey worthwhile. 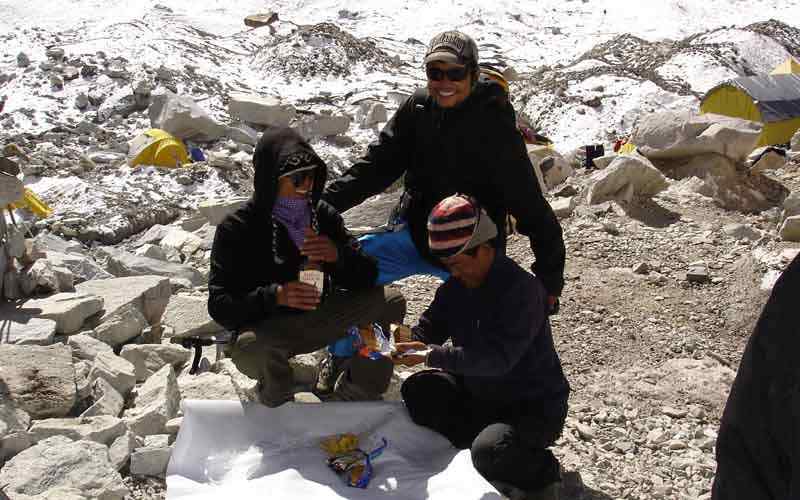 Kathmandu Rim trekking is a ideal scenic trek for the people who has shorter holidays. 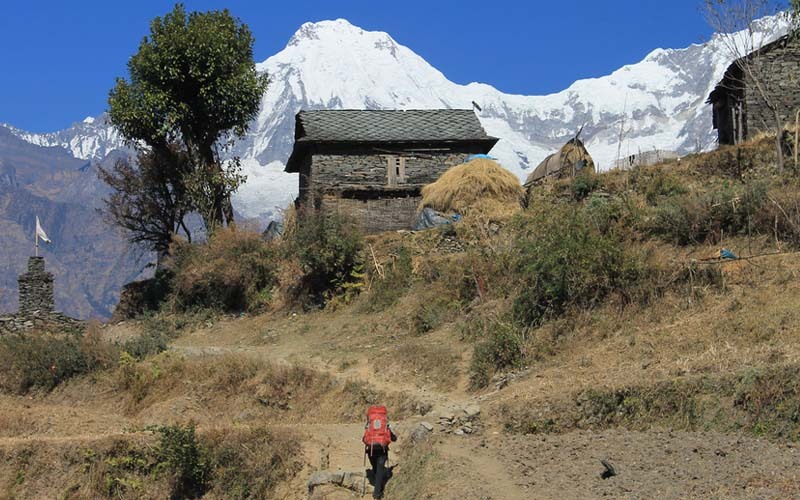 This trek is popular basically to see the countryside but don’t have much time in Nepal. 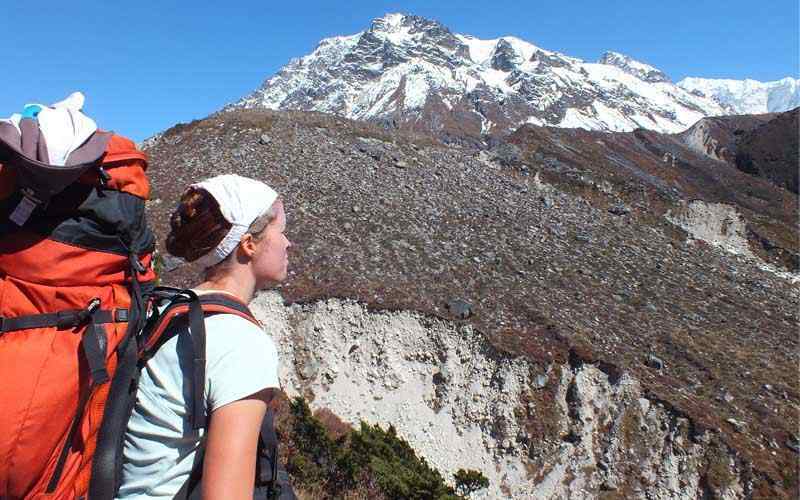 This fascinating trek is situated near to Kathmandu valley. 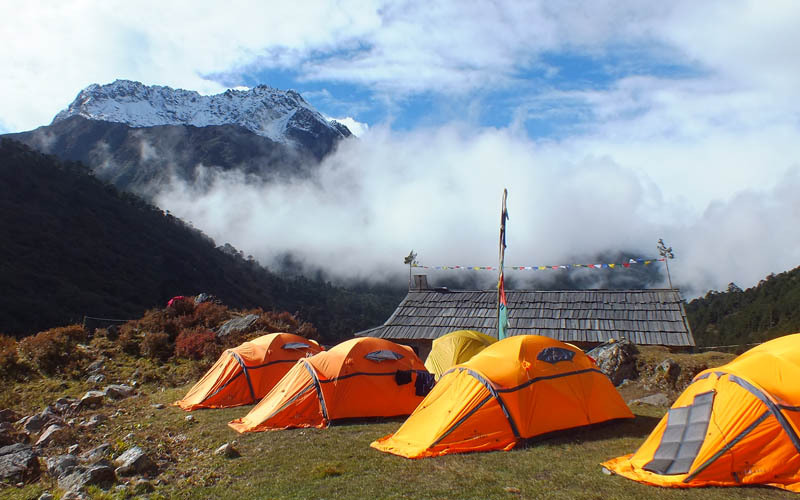 This trek has many variations of picturesque scenery and great Himalayan range because of lovely Hill station Chisapani, Nagarkot and Dhulikhel. 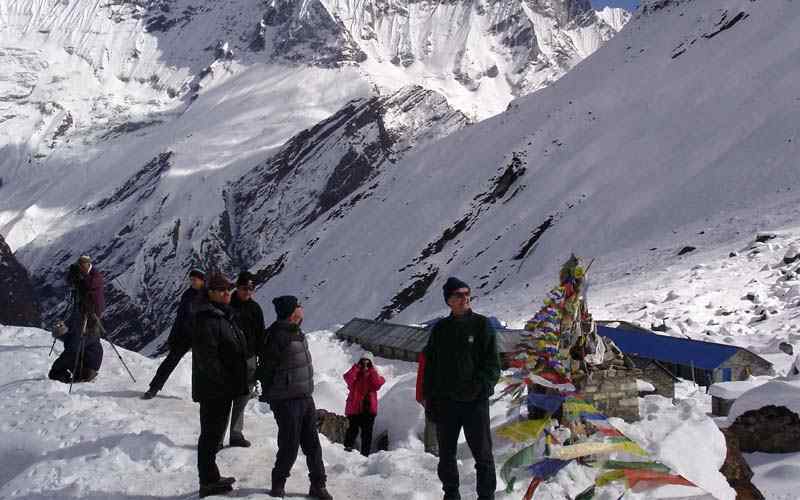 Visitors gets bliss of snow capped peaks from Annapurna Himalayan to Mount Everest range. Kathmandu Rim Trekking starts after short drive into the outskirt of Kathmandu. We will be following lovely villages and forest to reach countryside atmosphere. 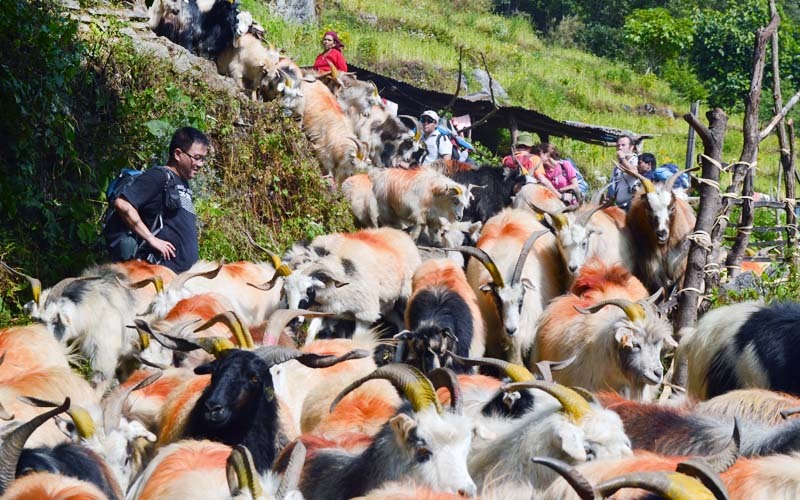 The trekking gives great opportunity to observe rural farm villages with impressive culture and customs. 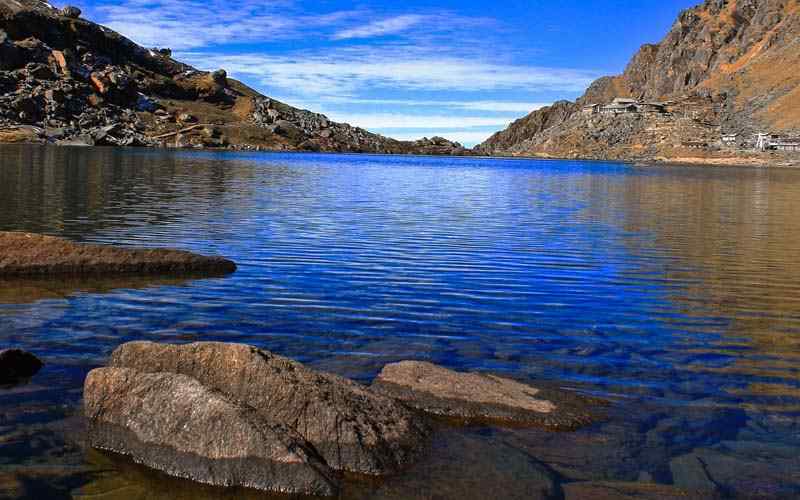 This is an impressive trekking trail for the people to experience village life, countryside farm and a cool pristine enchanting forested area with full of rhododendron, pines, magnolia and oaks trees. 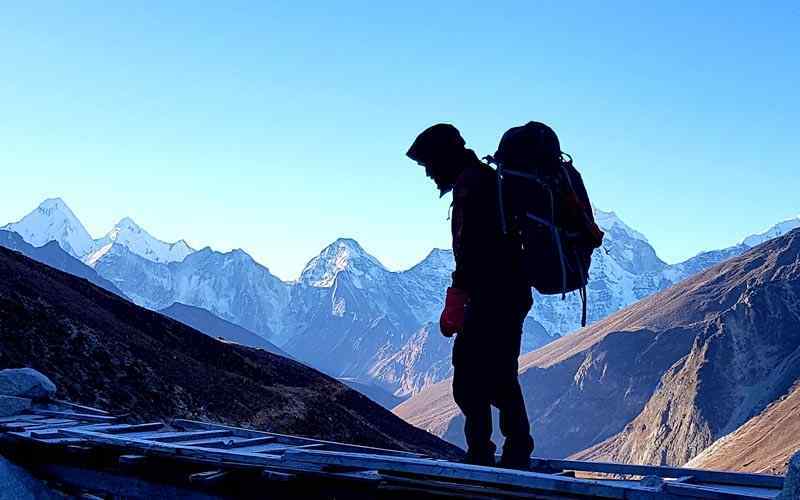 Beside the spectacular mountains from Annapurna, Manaslu, Ganesh Himal, Langtang, Jugal himal, Gaurishankar, Melungtse and world’s highest Mount Everest can be seen. Nagarkot View tower is an excellent place to explore huge range of Himalayan. 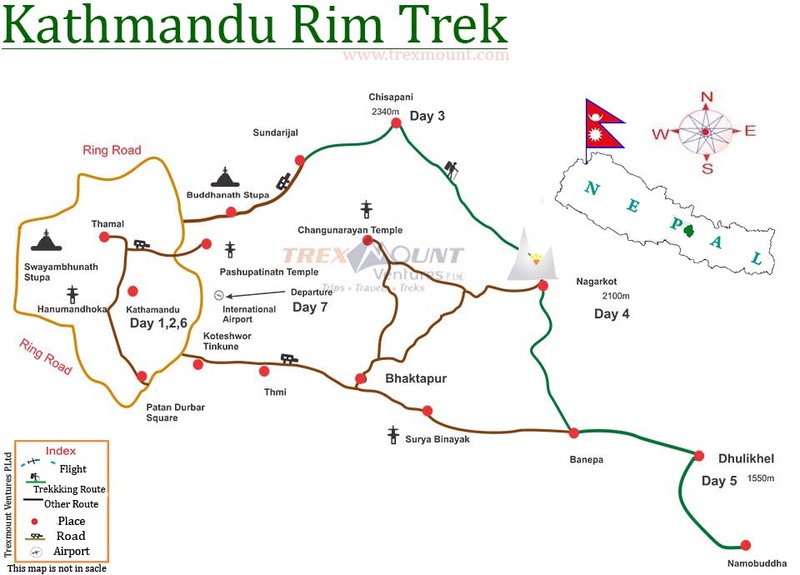 More importantly Kathmandu Rim Trekking highlighted to explore the villages enriched with ancient culture and local tradition. We see awesome padding field and farmers working in difficult landscape. The gentle walking through forest to Nagarkot with beautiful villages and local livelihood made beauty. Nagarkot a magnificent view point is lovely place to see panoramic Himalaya together with sunrise and sun set. The view from Nagarkot view tower makes amaze the magnificence. 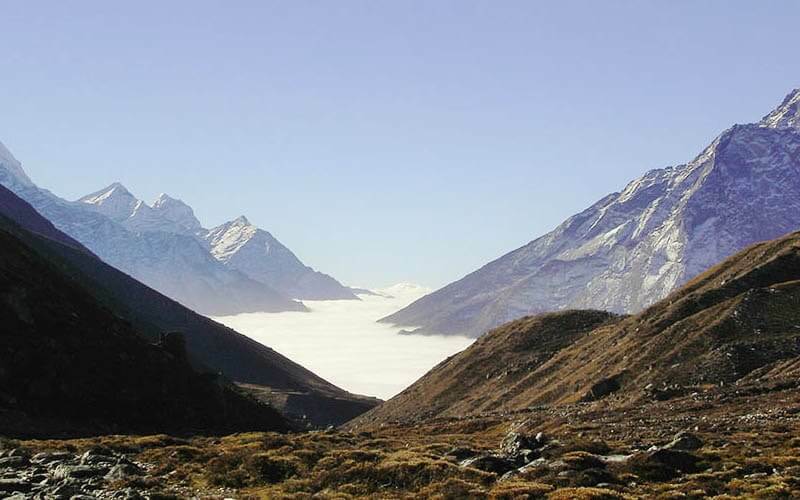 A small part of Mount Everest can be seen from the Tower. We will have more experience of countryside with walking from beaten trail to reach Dhulikhel. 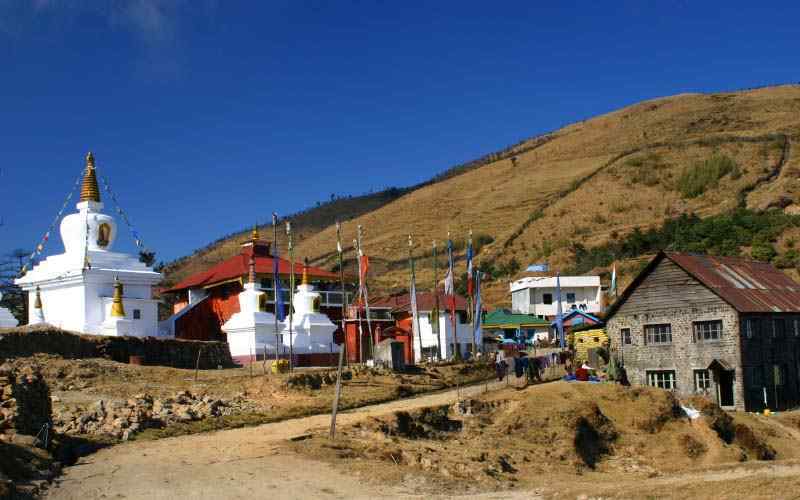 The narrow road drive to Namo Buddha hill station makes adventurous. 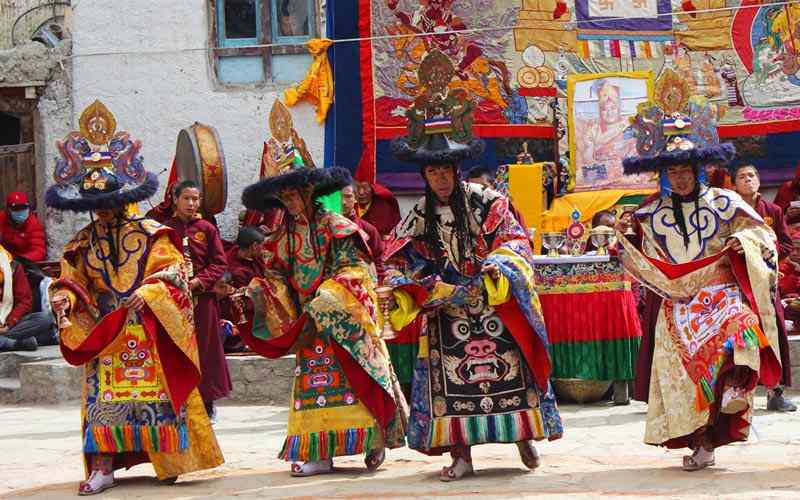 Namo Buddha is an excellent place to explore local livelihood and famous Buddhist Monastery. 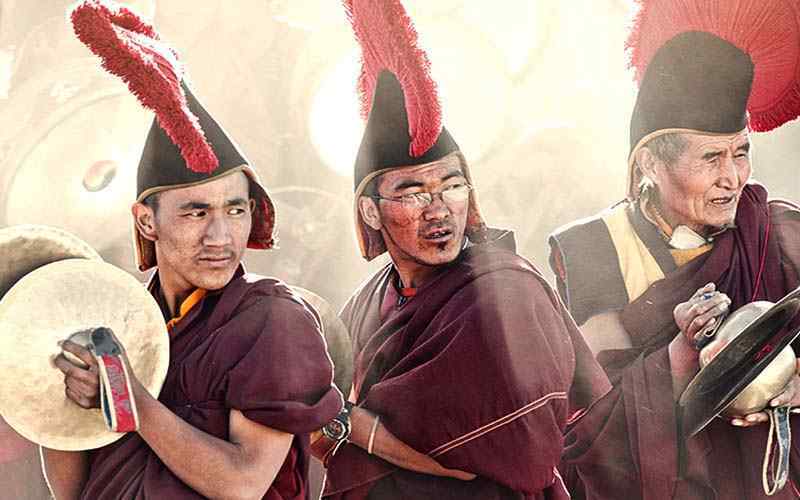 We can visit inside the Monastery premises to see the monks praying their devotees. 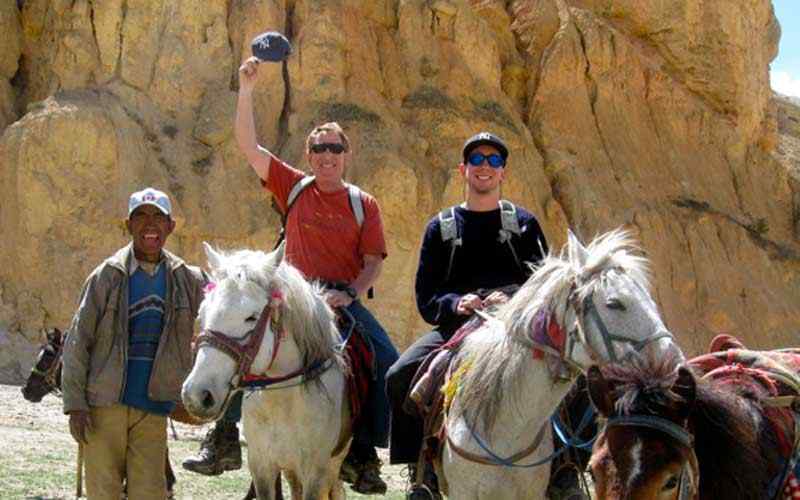 The Kathmandu Rim Trekking comes to concludes with hiking to old settlement Panauti and drive to Kathmandu. 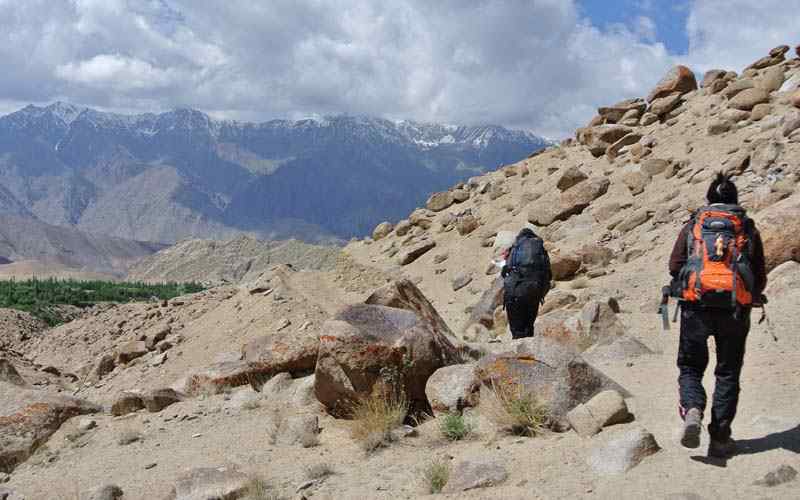 Day 02: Drive to Sundarijal and trek to Chisapani (2,340 m-7,677 ft) – 05 hrs. Day 03: Trek to Nagarkot (2,100 m-6,889 ft) – 06 hrs. Day 04: Trek to Nala, drive to Dhulikhel – 06 hrs. 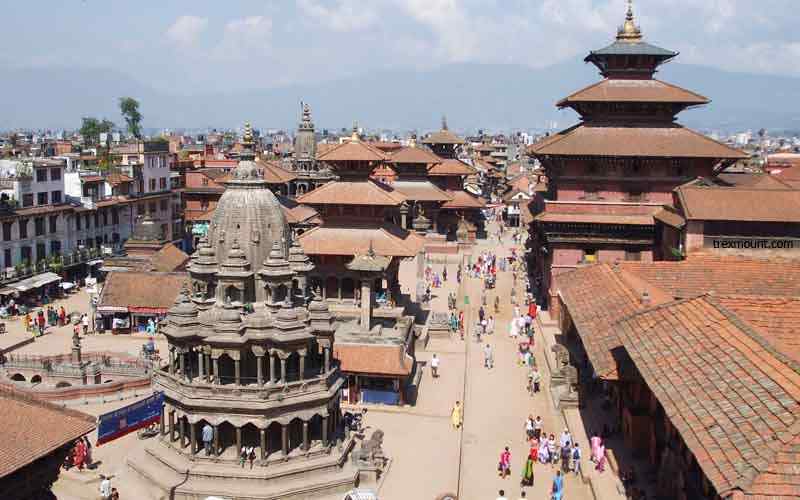 Day 05: Drive to Namo Buddha or Balthali, see the surrounding and Drive back to Kathmandu – 06 hrs. 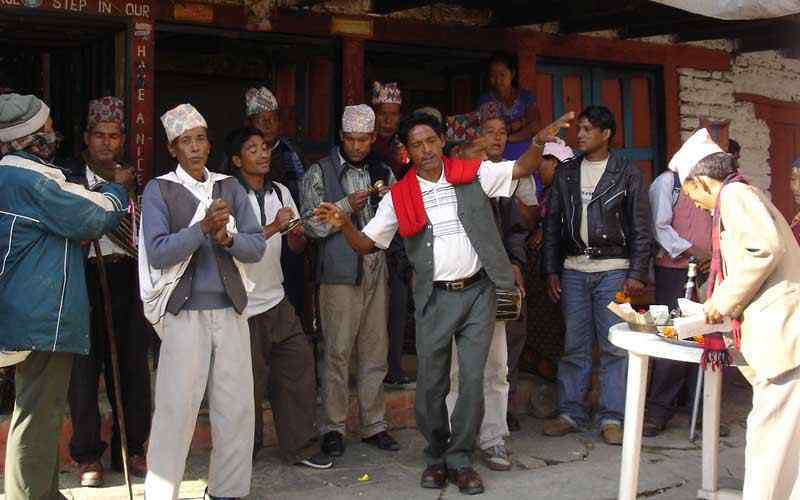 This marvelous cultural and scenic journey starts with a short one hour drive to the eastern suburb of Kathmandu valley, Sundarijal. Sundarijal is located 15 k.m from Kathmandu city. 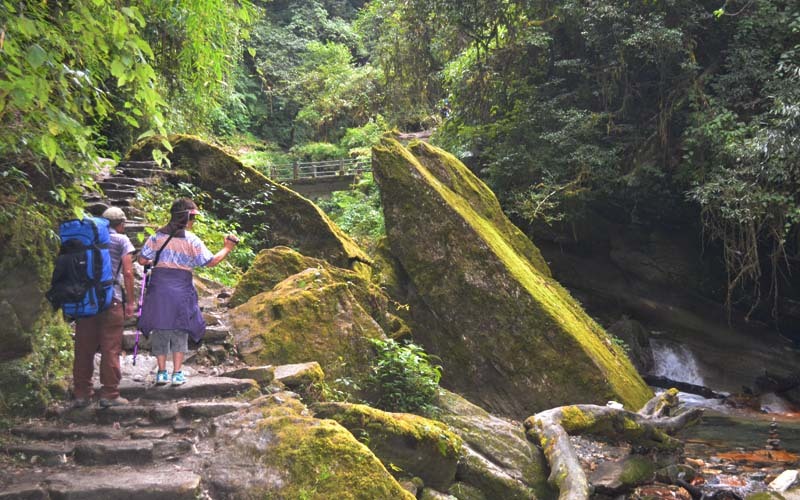 The trek begins with an uphill walk passing many small farm villages with beautiful waterfalls. Reach the entrance of Shivapuri National Park and begin to walking into Shivapuri reserved forest through the rhododendron, pines and oaks forest before reaching into the ridge of the forest. Here the air is cooler bring situated at 2,340 m-7,766 ft. 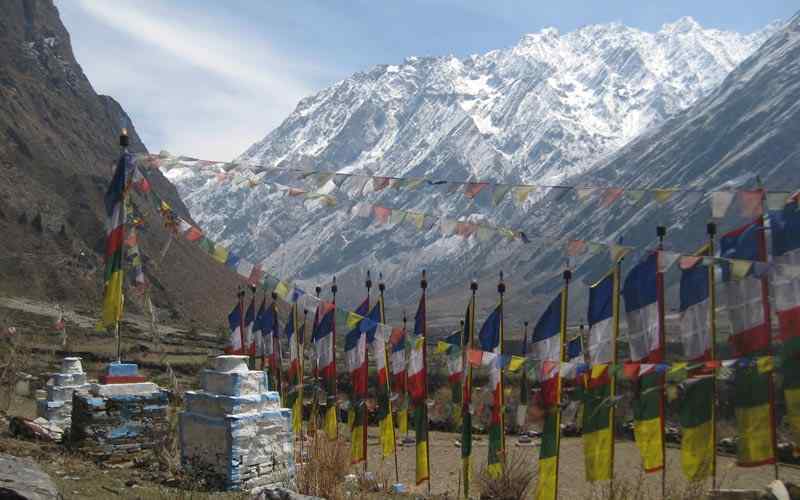 It overlooks a grand vista of Annapurna-Manaslu-Ganesh Himal, Langtang Himal towards the Jugal Himal range. We have about an hour descending to reach Chisapani for overnight stop. Start early to catch the stunning sunrise over array of snow capped peaks. Take a pleasant walk on a gradual winding wider trail through an enchanting forested area in a peaceful surrounding. And descend to Chowki-bhanjyang, a small farm village, and mid way point to Nagarkot. After a pleasant stop walk on a gradual winding path through farm terraces and villages, once reaching at Jarsing Pawa (1,700 m–5,557 ft), we have a gentle ascending to one of the most touristic spots Nagarkot hill station, a small town that offers grand vista of mountain. 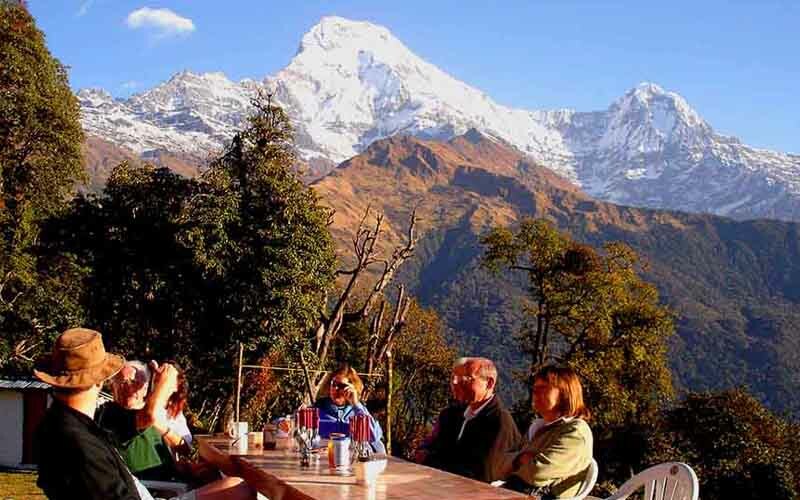 Nagarkot is located at an elevation of 2,100 m–6,889 ft and is famous for stunning sunrises and sunset views reflecting its light on a range of snow capped mountains from Mt. 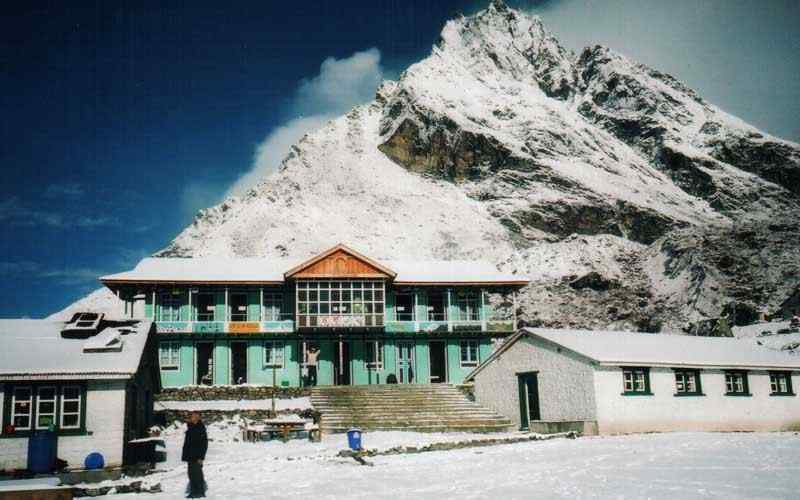 Manaslu, Ganesh Himal, Langtang-Jugal Himal, Mt. 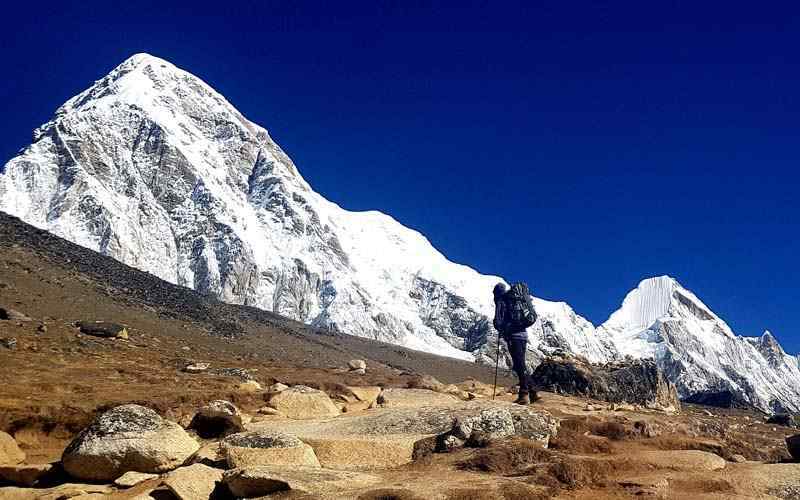 Gauri Shanker and all the way to the eastern horizon towards Everest region. 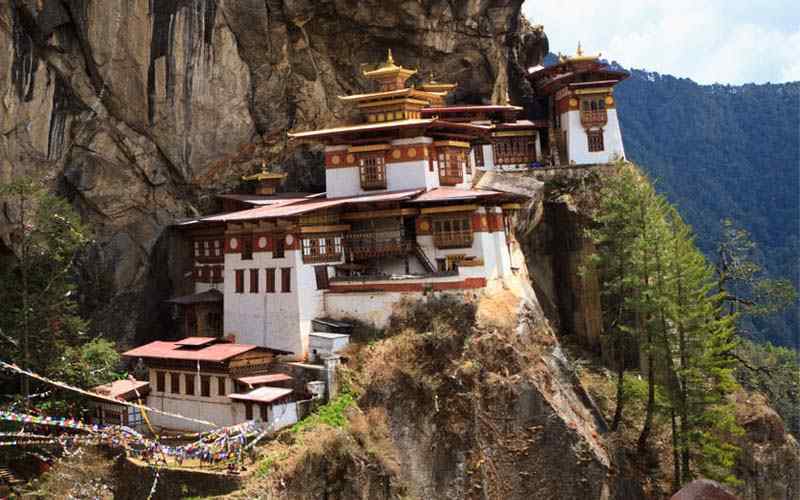 We hike to the View tower in the morning and descending to Nala through the beaten trail and villages. Drive to Dhulikhel. 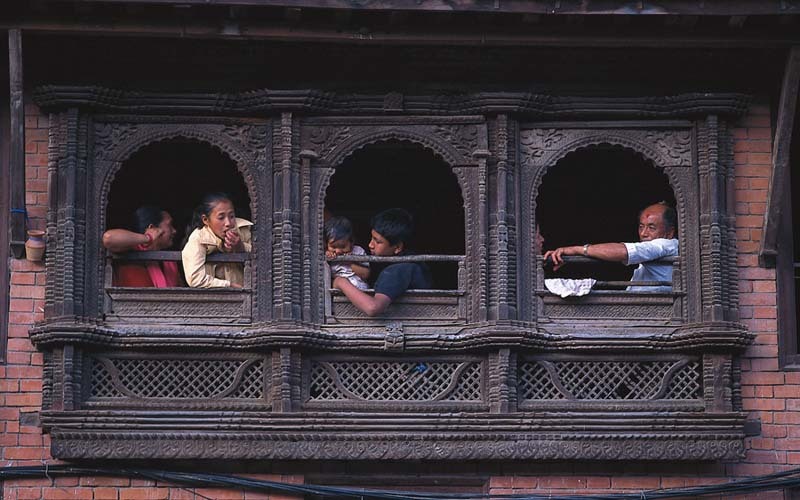 Once we drive back in kahtmandu, have some times to explore yourself in Kathmandu. Breakfast, we will transfer to Tribhuvan International airport for departing from Nepal.